Joan will come in and give a demonstration on a different quilt each month. You'll be getting advice, help in preparation and construction and answers to any questions you might have. 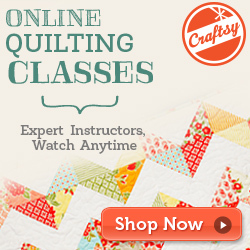 You may stay longer than the 2 hours for cutting and sewing as long as no other class is scheduled. Remember that Quilt Gallery has open sew most Thursdays and Wednesday nights plus Quilt Till You Wilt weekends (check our schedule). Joan has many interesting and beautiful quilt patterns displayed at the Quilt Gallery. If you and your friends want a class not scheduled please let the shop know. **All supply lists are included in the pattern. Basic sewing supplies plus a sewing machine are all you need. 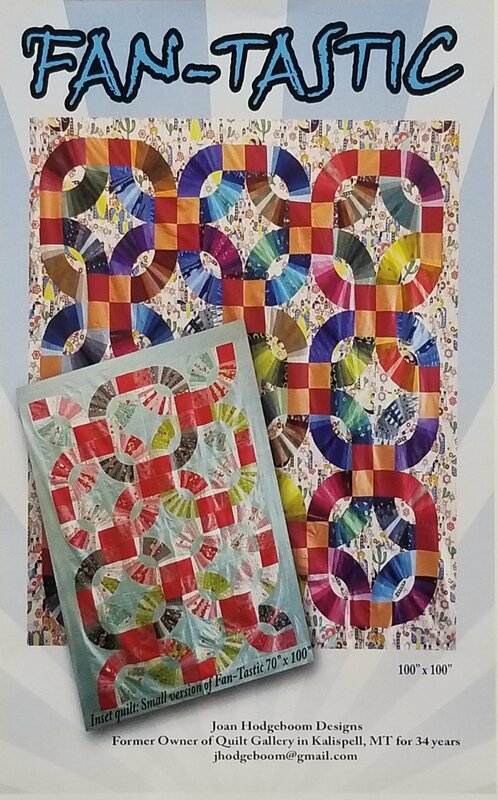 Other quilt patterns will be listed at a later date.